Plug-in head cable 5m | Acessórios – Acessórios de sonda | Acessórios | Tipo de Produto | Instrumentos Testo S.A.
Use the plug-in head cable to extend the cable between measuring instrument and probe. This becomes necessary, for example, when you set the probe on a telescopic rod in order to measure flow speeds at ceiling vents, etc. 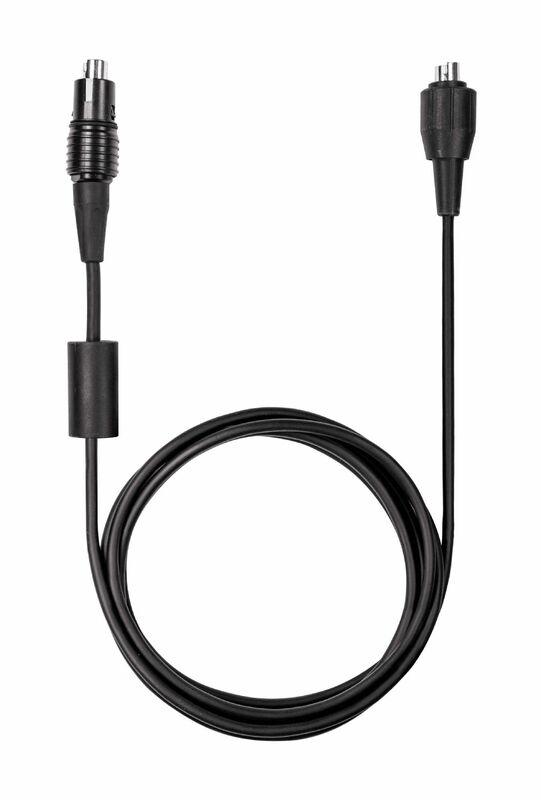 The plug-in head cable is 5 m long and is compatible with all digital probes which can be connected to the testo 480 climate measuring instrument.